Who Owns Intellectual Property Developed Under A Government Contract? Federal and state government contracts can be a lucrative source of business for private companies in a variety of industries, including defense contractors, medical researchers, software developers, and other companies that operate in the technology sector. In many cases, government initiatives drive innovation, and many items and inventions that we use on a daily basis were originally developed pursuant to a government contract. While government contracts can be an excellent source of business for many private companies, it also carries with it inherent risks, including the loss or dilution of a company’s intellectual property rights. There are several statutory provisions that govern the way these rights are allocated, which tend to provide contractors with significant protections. That being said, it is still extremely important for parties contracting with the government to ensure that the contract that they sign preserves their rights in any intellectual property produced. 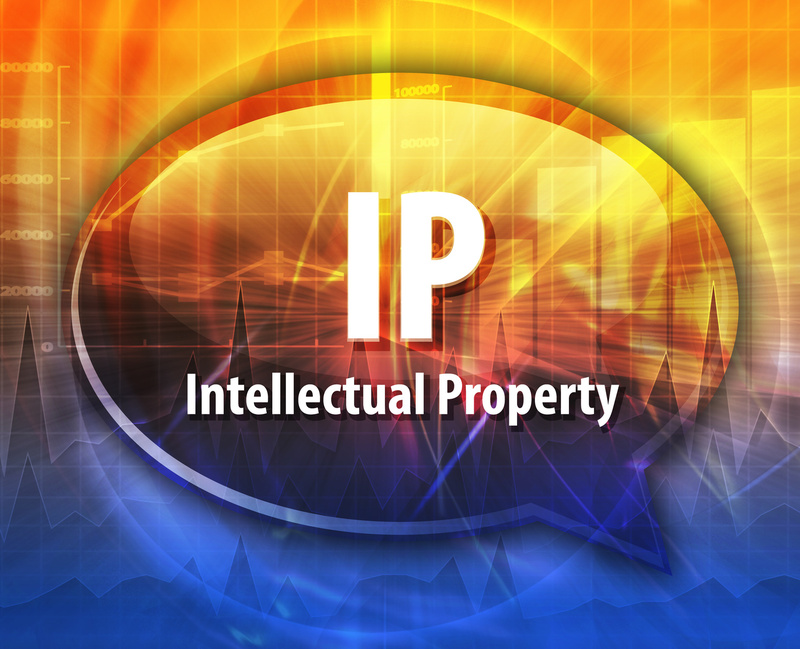 The specific types of rights that may be at issue depend largely on the type of intellectual property that is produced while fulfilling the contract. 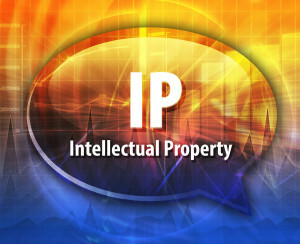 For example, certain types of IP may be eligible for copyright protection while other may be protected by registering a patent. Regardless of the specifics, it is extremely important that parties working with the government consult with an experienced attorney to ensure that their IP rights are protected. Prior to the 1980 adoption of the Bayh-Dole Act, inventions that were created with federal funding were automatically assigned to the federal government. Since the passage of the law, however, universities, small business, and non-profits are able to pursue patent protections for inventions created with the help of federal funding. There are certain formalities with which contractors must comply in order to obtain a patent, however, so it is important for any party seeking to retain IP rights in a government contract to retain legal counsel to ensure compliance with the law. Copyrights protect original works that are works of “authorship,” including books, movies, music, and importantly, software. While works produced by the federal government cannot be copyrighted, the government may own copyrights. Contractors who are producing copyrightable material pursuant to a government contract should always have an attorney review their contract and also make sure that the contractor is acting in accordance with statutory provisions that allow them to preserve their IP rights. The legal team at the Structure Law Group is qualified to help both businesses and individuals with issues related to the ownership and transfer of intellectual property. In addition to our work in IP law, we also practice in the areas of business transactions and litigation, corporate formation, employment partnership law, real estate, mergers and acquisitions, and work closely with start-ups seeking legal counsel. To schedule a consultation with one of our lawyers, 408-441-7500 or send us an email through our online contact form.